Diesendorf M (ed.) 1979. 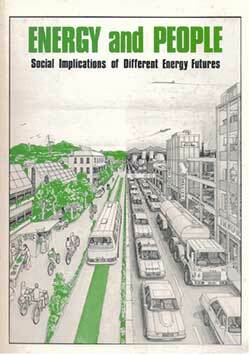 Energy and People: Social Implications of different energy futures. 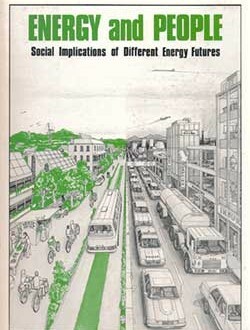 Society for Social Responsibility in Science (ACT), Canberra.